Steve is also an EDM music producer. 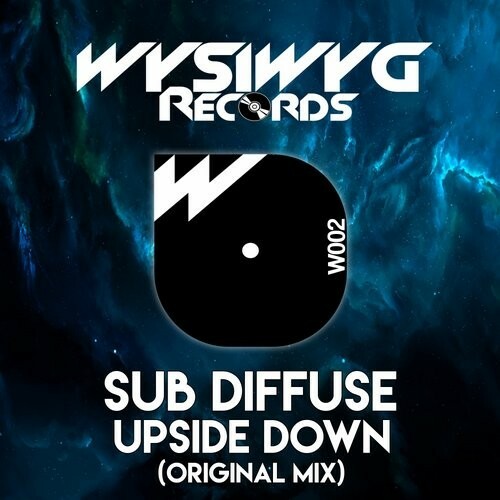 Please visit his soundcloud page under his artist name, Sub Diffuse. all other main music distribution sites.